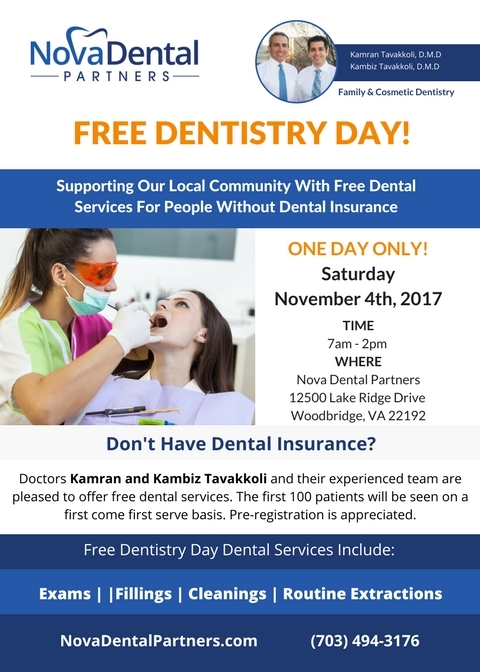 On Saturday, November 4th doctors Kamran and Kambiz Tavakkoli and their experienced team hosted a Free Dentistry Day at their Lake Ridge, Woodbridge dental practice, providing nearly 50 patients without dental insurance with nearly $30K worth of dental services including routine exams, cleanings, fillings and extractions. Free Dentistry Day events help the growing number of people who can not afford dental care. About 74 million Americans had no dental coverage in 2016, according to the National Association of Dental Plans. 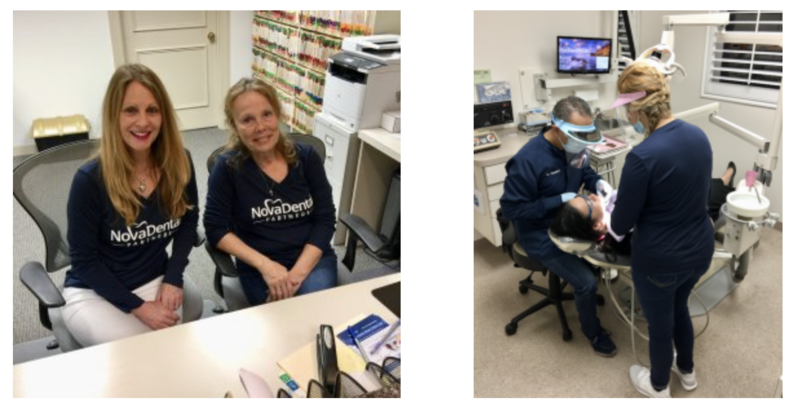 "We were absolutely thrilled to have been able to provide dental services to uninsured or underinsured and low income people in our community. 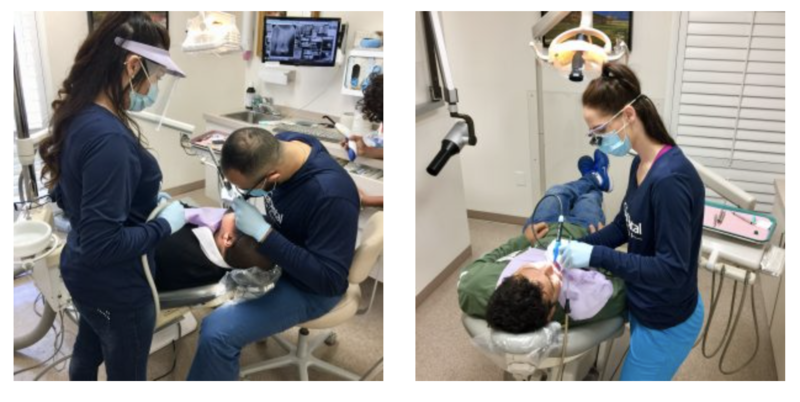 We could not have done this without the help of our amazing staff who volunteered their time to make sure people in our community got the dental care they needed." says Kamran Tavakkoli, D.M.D. co-founder and dentist at Nova Dental Partners. 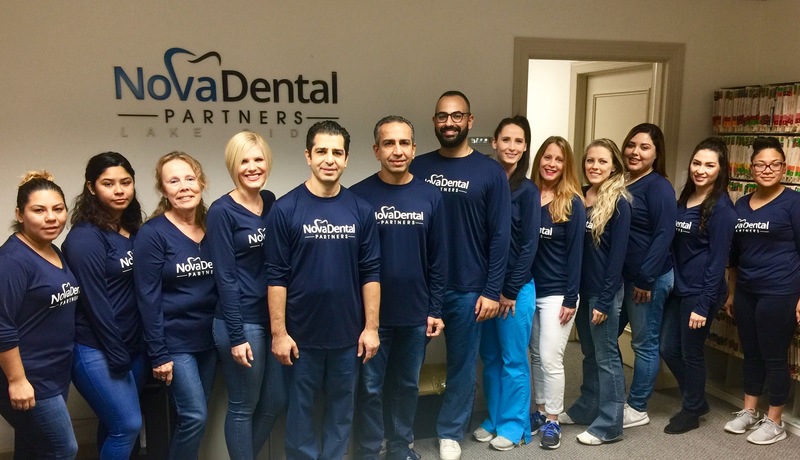 Dr. Kamran and Kambiz Tavakkoli are the founders of Nova Dental Partners with four practice locations in Woodbridge and Alexandria. 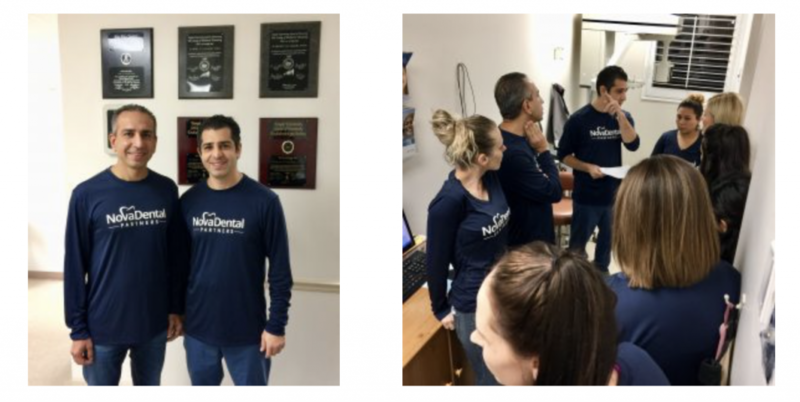 The Tavakkoli brothers are leading dentists in Northern Virginia and have gained a reputation of excellence in the dental community.. They are experts in general and cosmetic dentistry and are certified providers of Invisalign and Lumineers.